Used Tire News Deerfield Beach, Fl-Usedtires.com-The trade industry lobbying organization USTMA which represents new tire makers, can continue adfinitum and we will still be selling used tires. The USTMA and RMA before them have been violating The Foreign Corrupt Practices Act and Anti-Trust laws for the better part of thirty years now. Used Tires are here to stay consumer demand in the USA of over million means the market is stronger than ever for used tires. Despite all their efforts including their now state by state legislative attempts to regulate the tread depth on used tires sold in the US. 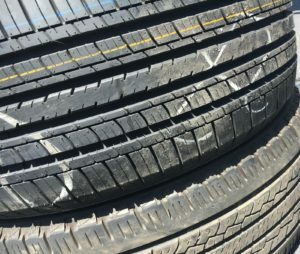 Used tire sellers have adjusted and offer safe used tires well inspected with sufficient tread depth to warrant their purchase over new tires. 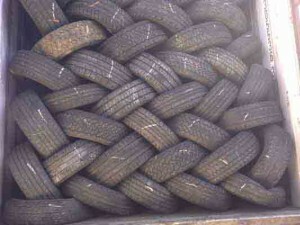 Used tires are being exported, wholesaled retailed and e-tailed online direct to consumers.